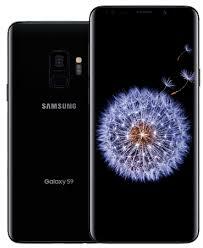 With so many android phone plans available, customers often get overwhelmed when choosing a mobile plan. As the most dominant operating system in Australia’s mobile industry, Android appears to be one with the majority of smartphone makers, parts affiliates, and mobile carriers. From Samsung to Motorola, Nokia, and Sony, a host of tech giants depend on the Android OS to maintain a firm foot in the industry. There are over 50 phone carriers in Australia, and each one has its own range of Android phone plans. However, despite the advantages of a competitive market for the consumer, Android phone prices still come at a premium, ranging from $800 to $2,000, in some cases. No doubt, users would want to ensure that they get the best bang for their buck before shelling out high amounts for any smartphone plan. It’s therefore normal for users to tread softly when shopping for phone plans, whether they’re opting for a prepaid or contract deal. Paying outright for such expensive phones can be a challenge though, and this makes prepaid deals less attractive to those who can’t upfront payments for such phones. This leaves contract plans spreading out payments over time. The Huawei Mate 20 Pro is a powerhouse that’s priced at a premium. 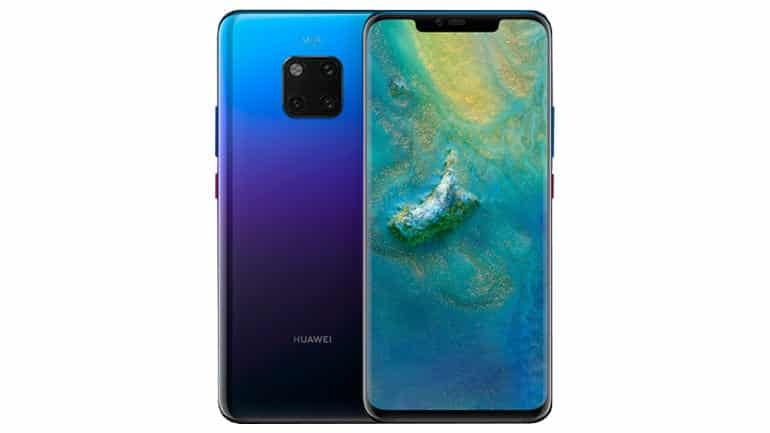 It is Huawei’s response to the latest flagship releases of the other tech giants. This phone appeals to nearly everyone with its loaded features. From prolonged battery life to high-quality photos and a multi-functional camera, just to name a few, its features call for an equally robust plan. Vodafone plan: Starting from $111.62 per month for 24 month (a minimum total cost of $1643.88) with 15Gb (Gigabytes) monthly data allowance. 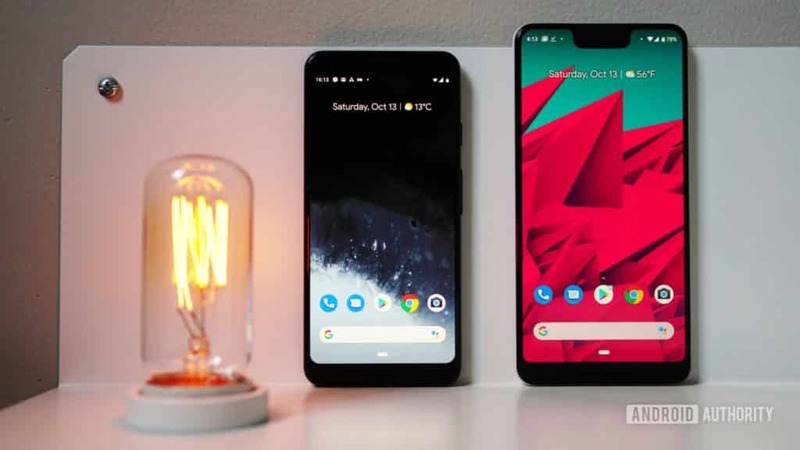 The Google Pixel 3 and Pixel 3 XL stand apart from the competition. The duo have some amazing features, including cameras featuring Google’s AI. You’ll also appreciate the phone’s relatively longer battery life. Optus: Starting from $75 per month for 24 months (a minimum total cost of $1800) with 4GB monthly data allowance. Vodafone: Starting from 94.50 per month for 24 months (a minimum total cost of $1,233) with 15GB monthly data allowance. 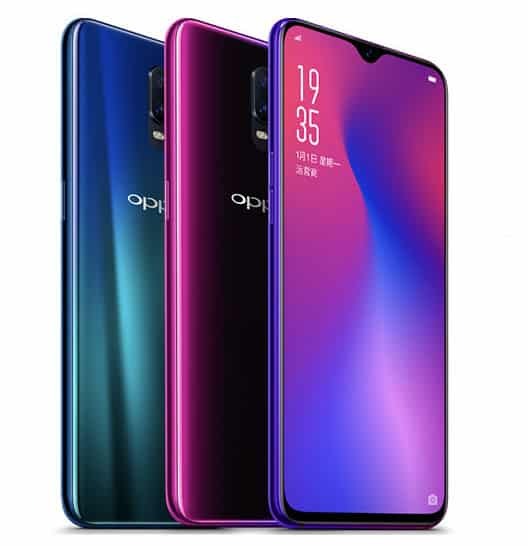 If you’re looking for the best value for your money, OPPO R17 Pro delivers that and much more. For a price mark below $1000, the R17 Pro offers you a range of features that mostly available in high-end phones. Vodafone: Starting from $82.45 per month (a minimum total cost of $943.80) with 15GB data allowance. Woolworths: Starting from $44.97 per month (a minimum total of $918.92) with 15GB data allowance. The Samsung Galaxy S9 outclasses the S8 in nearly every respect. It’s advanced features will leave its owners glad to cling on to it for long, in spite of newer releases. With its large screens and loaded features, the S9 and S9+ are media houses that demand great android plans if its features are to be fully explored. Optus: Starting from $75 per month (a minimum total cost of $1800) with 20GB data allowance. Telstra: Starting from $89 per month (a minimum total cost of $2136) with 20Gb data allowance. Vodafone: Starting from $84.50 per month (a minimum total cost of $1223) with 6GB data allowance. These Android phones pack a lot of features that requires the best Android plans. These smartphones don’t come cheap, and so outright payments could be difficult for most. This also limits the likelihood of prepaid plans that require such outright payments. Flagship phones such as those listed here are quite contract friendly. Post-paid plans enable customers to own the best smartphones out there, giving them the ability to spread out payments over 24 months, depending on the plans. You can get excellent deals for these phones from the major telcos — Telstra, Vodafone and Optus — to get a taste of high end, mobile luxury.